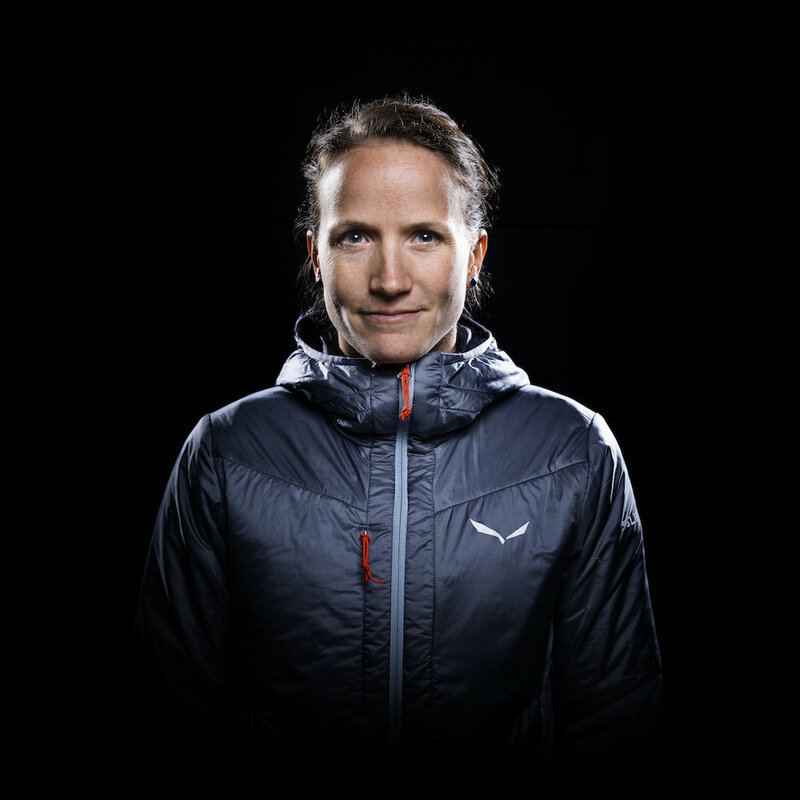 Born and raised in Innsbruck, in the middle of the Alps Anna is a passionate climber. 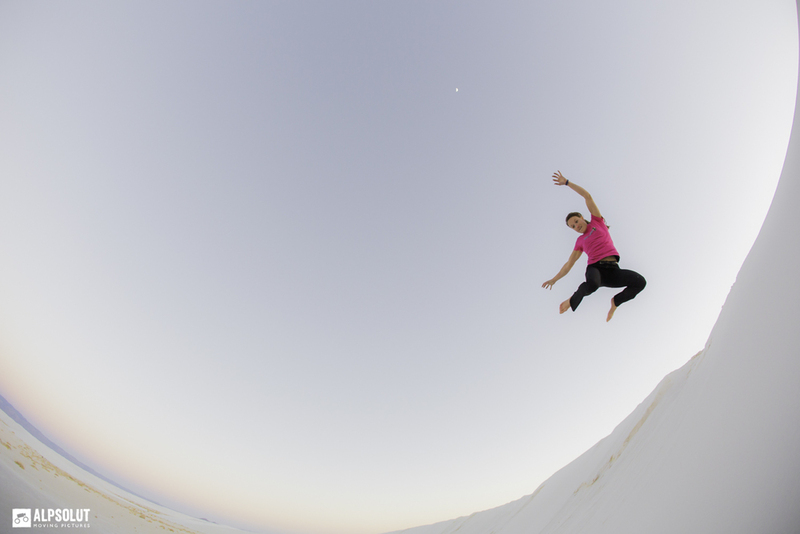 Although she is better known for her career as a comp climber she always climbed a lot outdoors. 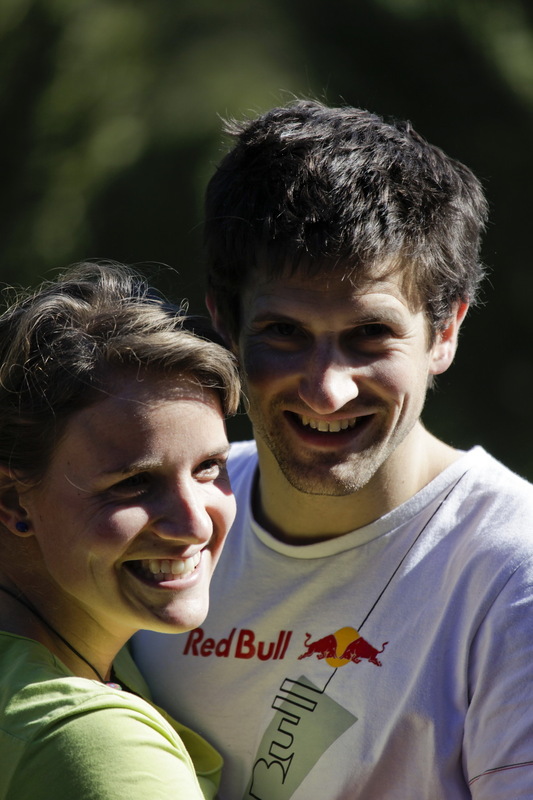 Anna has made numerous first female ascents in bouldering from Austria to South Africa and the US. She has been on rock climbing trips to Japan, China, the Balkans, Scandinavia and many more. 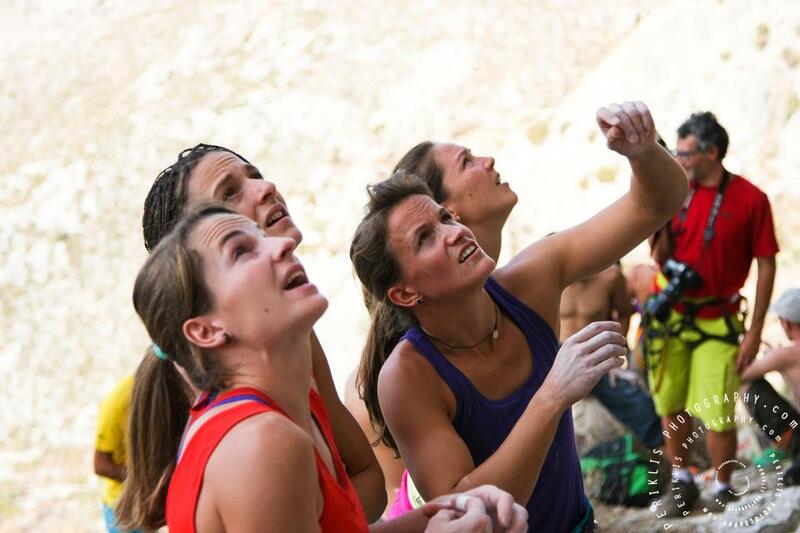 Anna stopped competing in the World Cup Circuit in 2017 so she is eager to push her limits outside, be it bouldering, sport climbing or multipitch routes. Place of birth: Reith i.A. Hobbies: skiing, mountainbiking, travelling, going to the cinema, drinking good coffee.